younger team members game experience. team set a season-high for runs and hits in the game, with 21 and 22 respectively. going 3-for-6 with a home run, two doubles and a career-best six RBI. Virginia — came off the bench and went 2-for-4 with a double and scored two runs. in the following four frames to WMU’s one, to put Louisville on top 21-8.
stepped up to shut out the Broncos. first win of the season and his sixth-career win. who each scored two runs. reach third base the whole day. more in the top of the third. advance on the throw from right to score the first Louisville run of the day. making the Cardinal comeback even tougher. the bases-loaded jam with just one run in the books. 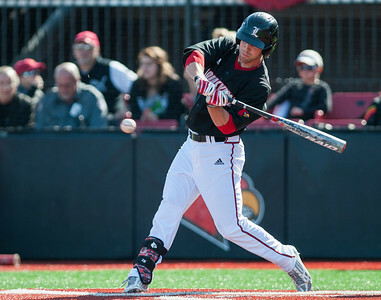 for the following four frames and Louisville would miss out on the sweep.